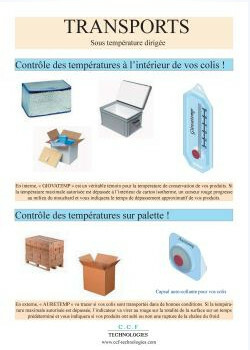 Temperature control inside your packages! 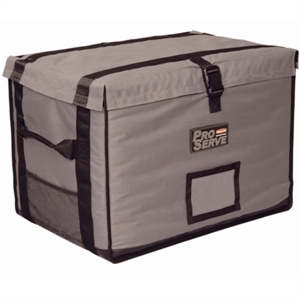 Internally, GIOVATEMP is a true witness for your product storage temperature. If the maximum authorized temperature is exceeded inside the insulated box, a red cursor progresses to indicate you the approximate overrun time of your products. 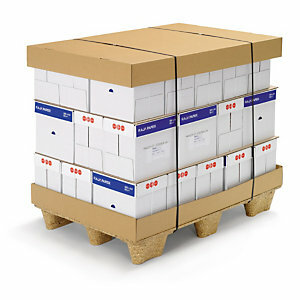 Externally, AURETEMP will trace if your packages are carried in good conditions. If the authorized maximum temperature is exceeded, the indicator will turn red on the entire surface, over a predetermined time and notify you if your products have undergone or not, a break in the cold chain.